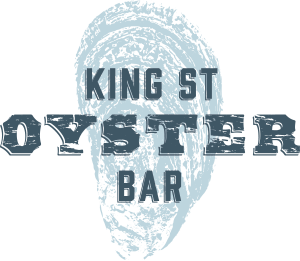 September 2018: Charity Benefit Night for the Pantry | Dulles South Food Pantry, Inc. September 2018: Charity Benefit Night for the Pantry – Dulles South Food Pantry, Inc.
Join us for dinner on Thursday at King St Oyster Bar, where giving won’t just feel good, it will taste good, too! A portion of the night’s profits will go to the Pantry, and donations will also be accepted. With creative seafood dishes and other delicious American-style fare, King St. Oyster Bar features a raw bar that brings fresh oysters from the East and West Coasts to historic downtown Middleburg, VA.
Read more in the September Newsletter.